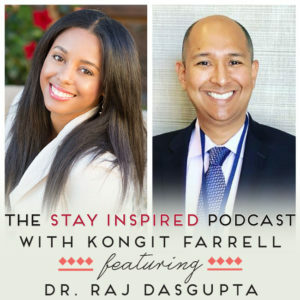 Welcome to The Stay Inspired Podcast, where today we have with us Dr. Raj Dasgupta, professor of clinical medicine at University of Southern California’s School of Medicine. Dr. Raj has received the faculty teaching award for the last three consecutive years, and is quadruple board certified in internal medicine, pulmonary, critical care, and sleep medicine. In addition to being a professor, Dr. Raj is also a clinical researcher and author, with his first book, “Medicine Morning Report: Beyond the Pearls”, being published by Elsevier. 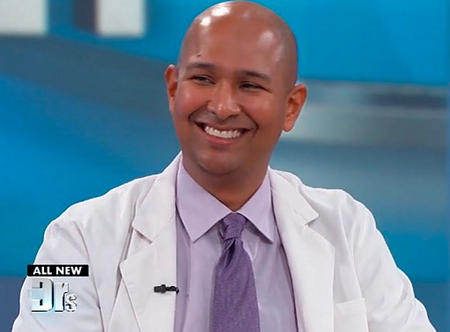 Dr. Raj also currently appears on various media platforms and television shows like The Doctors, Bill Nye the Science Guy, Bill Nye Saves The World, ESPN, and Larry King Now. Listen in to learn how your sleep habits (good and bad) affect your health, how to improve your quality of sleep, and some common myths of good sleep hygiene.